Jeff Daniels, playing Will in his TV show, believes America is in decline. In fact, he believes this so emphatically that some of his language in the video is not children-friendly. I apologize in advance for some of the wording in this video. However, the points he makes and the discussion around it are so valuable that I decided to post it. Mr. Daniels has pinpointed the effects of the Five Laws of Decline upon American society. Nonetheless, identifying the effects and solving the issues are not one and the same thing. The Five Laws of Decline must be rooted out of our culture, ending the plunder of working citizens on both sides of the political aisle. Who Will Step Up and Save America? 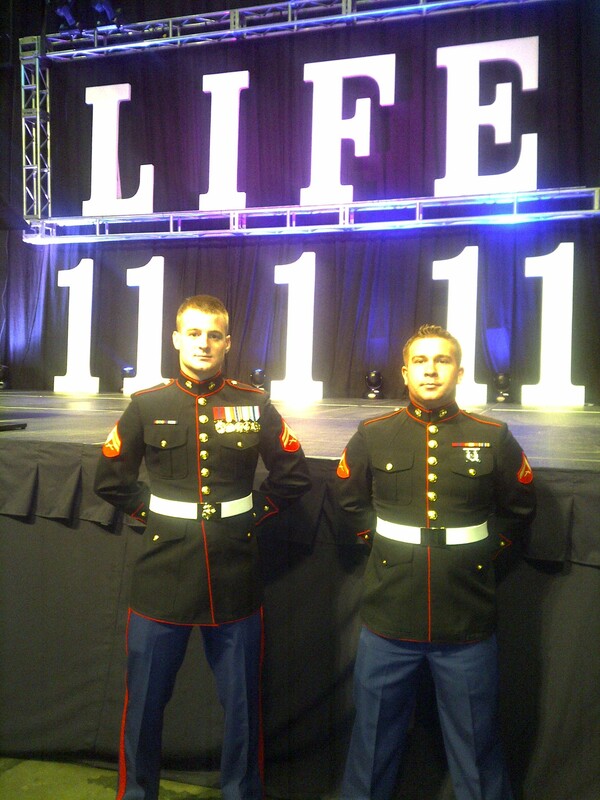 How The LIFE Subscriptions Are Helping This Young Marine! 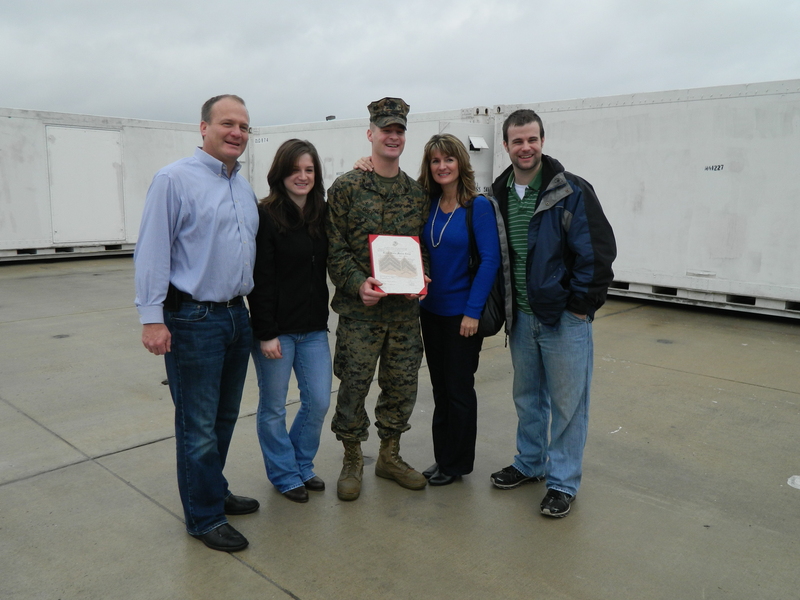 My wife and I are so proud of our son who is a United States Marine and for his commitment to excellence in all areas of his life! We are so grateful for the LIFE leadership system which has made a huge difference in all of our children’s lives I know without a doubt that if God hadn’t led us to this extraordinary group of people we wouldn’t be where we are today! We always tell our children it doesn’t take much more effort to stand out as a leader in today’s world. I love the book that came down in our system called The Slight Edge. That is exactly what it is, that slight edge everyday of growing and keeping your priorities in focus, in all areas of life- a holistic approach to life! That is one of the many things we love about the LIFE system of 4 cds and a book a month! Read the article below it is a true testament to Gods grace and the LIFE system! Josh is 21! 1. 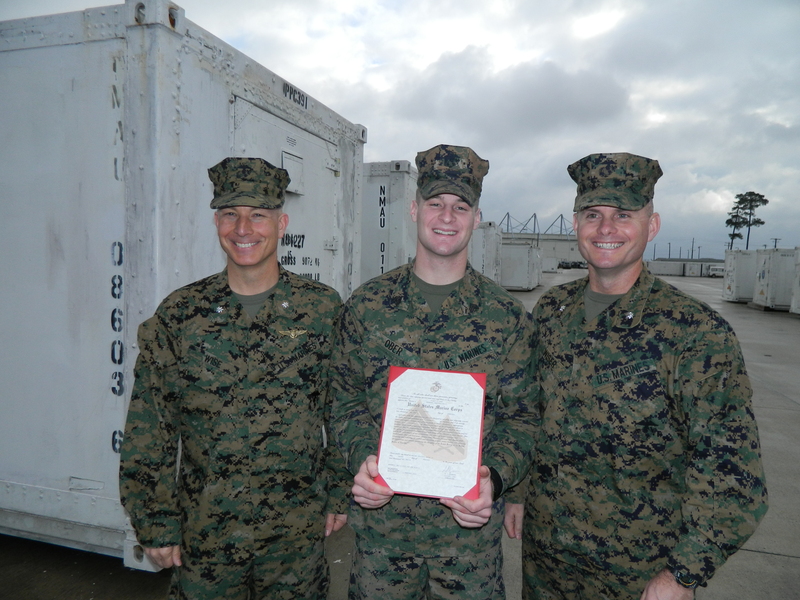 Per the reference, Corporal Ober is eligible and enthusiastically recommended for Meritorious Sergeant. 2. Enclosures (1) through (9) are submitted as required.